*NEW PRICE! 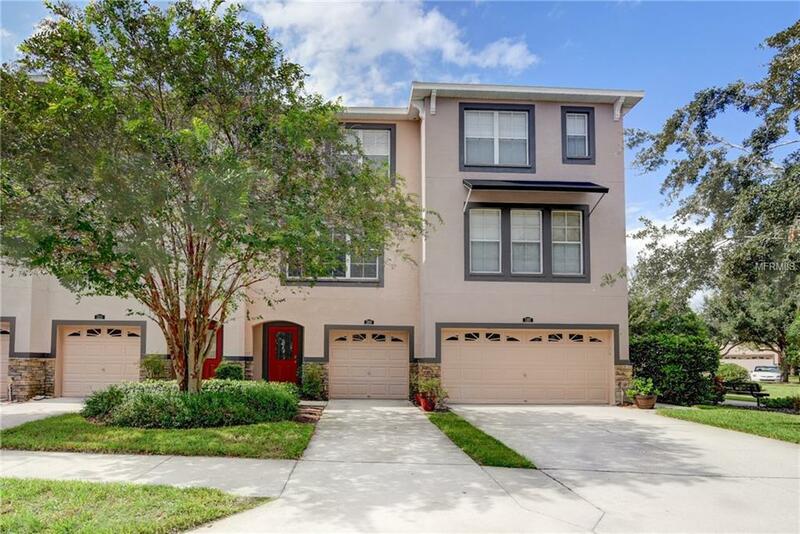 * Welcome Home to the wonderful GATED community of Lake Brandon, a unique 3-level townhome community in the heart of Brandon, conveniently located near Causeway Blvd, Brandon Blvd, and I-75, close to shopping and dining, yet surrounded by LAKES and PRESERVES! This SPACIOUS, MOVE-IN-READY home features 3 BEDROOMS and 3 EN SUITE BATHROOMS, with an additional half bath for guests! THE FIRST-FLOOR BEDROOM/BATHROOM SUITE COULD EASILY BE USED AS THE MASTER IF YOU CHOOSE. NEW A/C IN 2016! Enjoy REAL WOOD FLOORS in the second-floor living and dining areas. There's plenty of room for family to spread out across all three levels, with lots of NATURAL LIGHT throughout! Outside you'll enjoy the wonderfully maintained community pool, beautiful lake and preserve views, and gorgeous sunsets. NO CDD here! And the HOA includes water and all exterior maintenance. The entire building was recently painted, including the front door. Don't miss out - schedule your appointment today and make this home yours! Additional Lease Restrictions Lease Restriction Info Is Accurate To Best Of Sellers' Knowledge. Buyer To Verify With Hoa. Pet Restrictions Pet Restriction Info Is Accurate To Best Of Sellers' Knowledge. Buyer To Verify With Hoa.